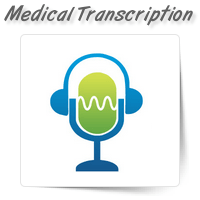 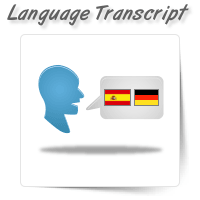 OnePerHour offers comprehensive medical transcription services at affordable prices. 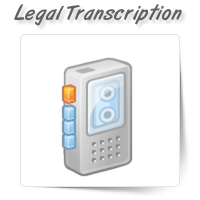 Our transcripti..
Legal practice management has seen unexpected turns in recent years. 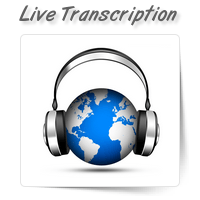 In this volatile technology wor..
OnePerHour has skilled people who have ample expertise in doing real time word-for-word transcriptio..
OnePerHour offers transcription services that range from English audio transcription to multilingual..